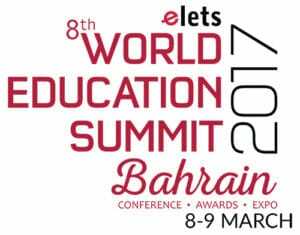 Bahrain witnessed a grand congregation of thought leaders, stake holders and entrepreneurs of the education sector recently during the 8thElets World Education Summit 2017 organised from 8-9 March. 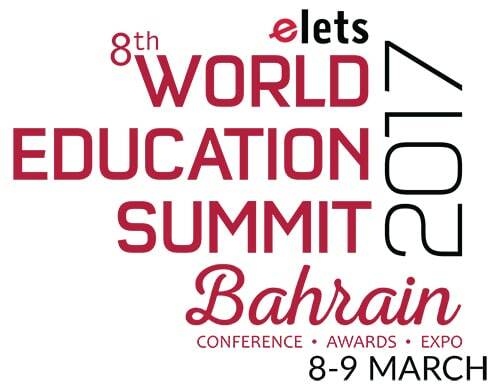 Organised at the Bahrain Bayan School, Bahrain, the special summit included various discussion segments related to demographics, geo-politics, societal aspirations and technological trends and practices. 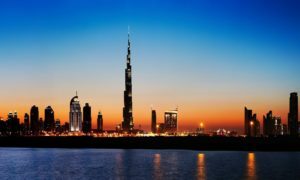 Parameters influencing and driving investment flows in the field of education across MENA region was also one of the major key discussion points during the event. Eminent speakers laid stress on the need for formal and informal methods to teach or learn to develop an approach of life-long learning, along with strategies employed in creating policies and structures to encourage and support direct Industry collaborations for robust institutions. On this occasion speakers such as Dr Riad Hamza, President, University of Bahrain; Paul Fear, Chief Executive Officer, British Accreditation Council; Dr. Khaled Saeed Tabbara, Vice President, Arabian Gulf University; Prof Abdul Sattar Ahmad Al-Alusi, President and Chief Executive Officer, Emirates College for Management and Information Technology, Dubai, UAE; Professor Mazin M.A. Jumaah, President, Royal University for Women, Bahrain etc shared their pearls of wisdom. 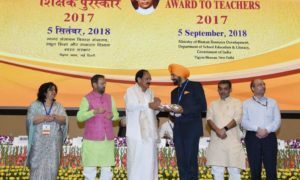 In an endeavour to recognise and encourage organisations, projects, and programme initiatives in the field of education, notable eduleaders were presented awards in the varying categories like Edupreneurship, Introducing Innovations in Teaching Pedagogy Global Collaborative Learning Environments, Innovative Interventions in Pre-School Teaching & Learning.